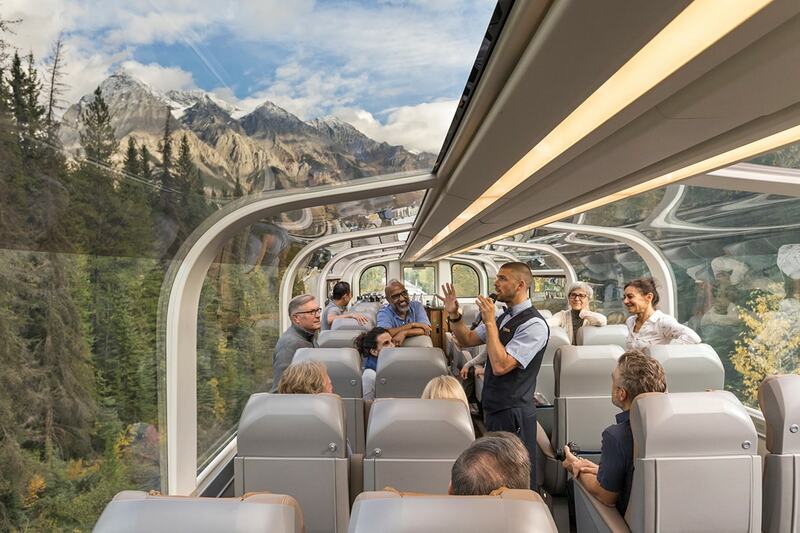 Including return international flights, all accommodation, travel on the legendary Rocky Mountaineer, cruise of Alaska’s Inside Passage, in-depth sightseeing and more. Experience a front-row perch to some of Canada and Alaska’s most breathtaking sights on this 15 day Classic Canada tour, which includes a journey on the Rocky Mountaineer and a cruise of the Inside Passage. 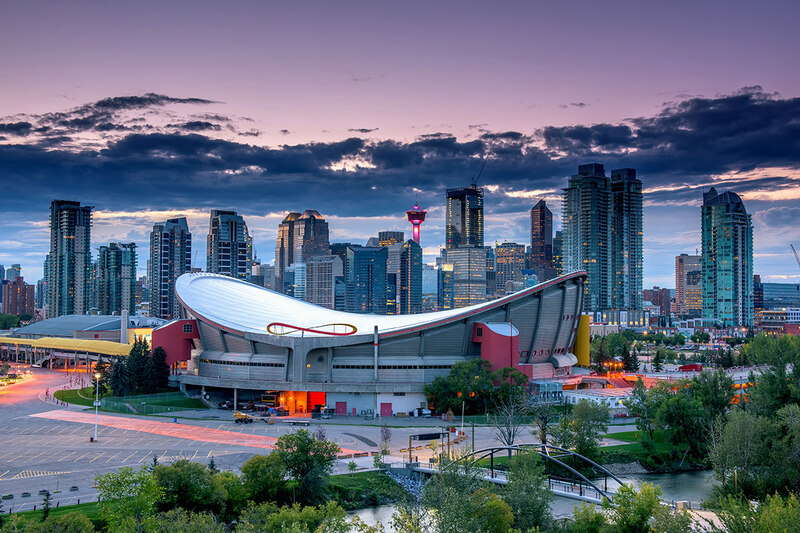 Land in Calgary, the Canadian city that has been affectionately dubbed ‘Cowtown’ thanks to its penchant for rodeo and Western culture. 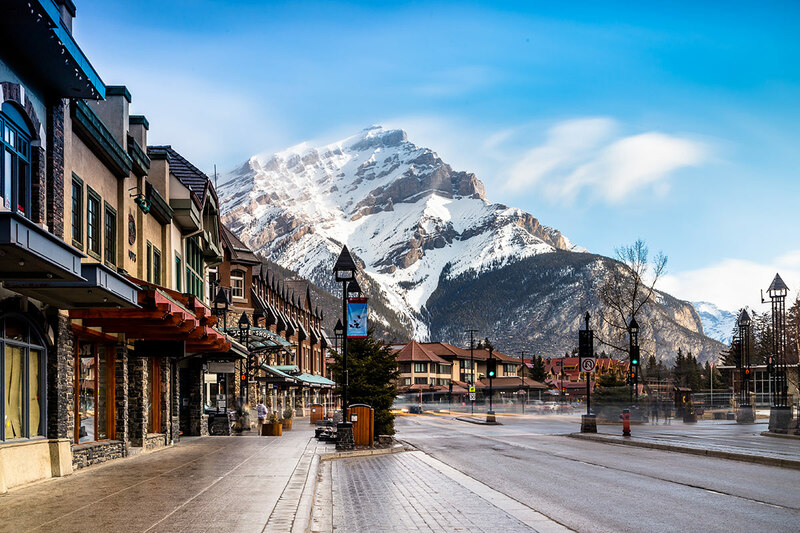 Travel to Banff by road and stare out the window at the incredible rugged landscape as it rolls by and then set out to discover this famous resort town upon your arrival. Swap roads for the railway as you board the iconic Rocky Mountaineer; one of the most renowned train journeys in the world. 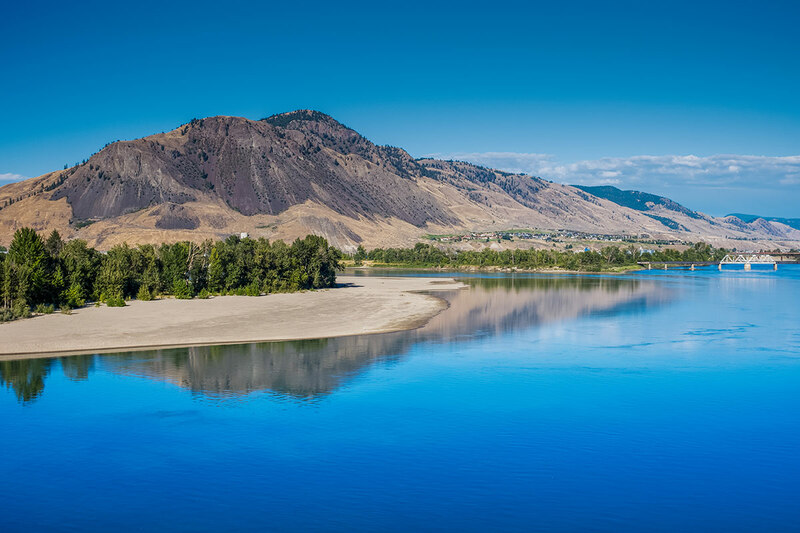 Enjoy an overnight stop in Kamloops as you traverse Canada westward to Vancouver. 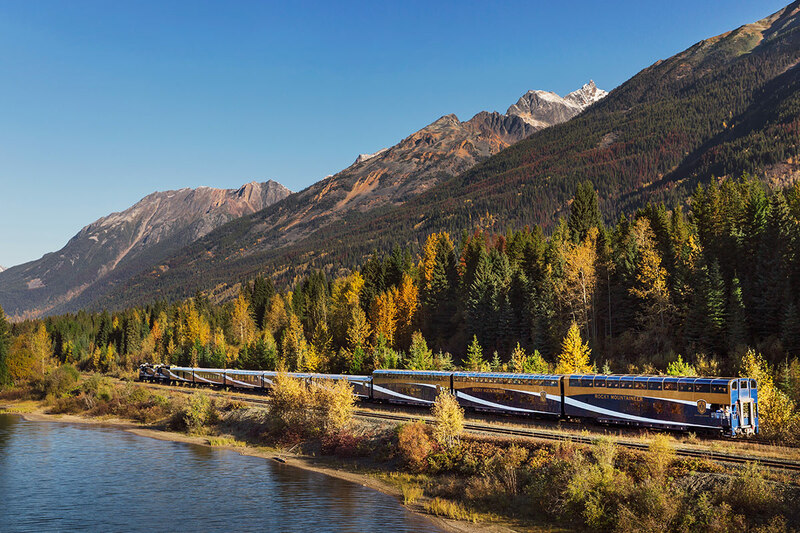 Some of the scenic highlights of the Rocky Mountaineer travel include the Continental Divide, Rogers Pass, the Spiral Tunnels and the Cascade Mountains. 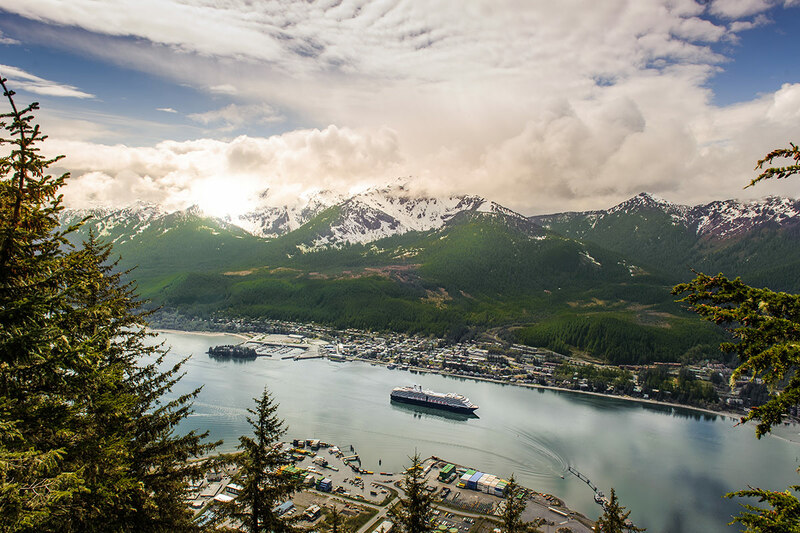 Call upon your sea legs as you board the Celebrity Eclipse and begin your luxurious cruise of the Inside Passage. 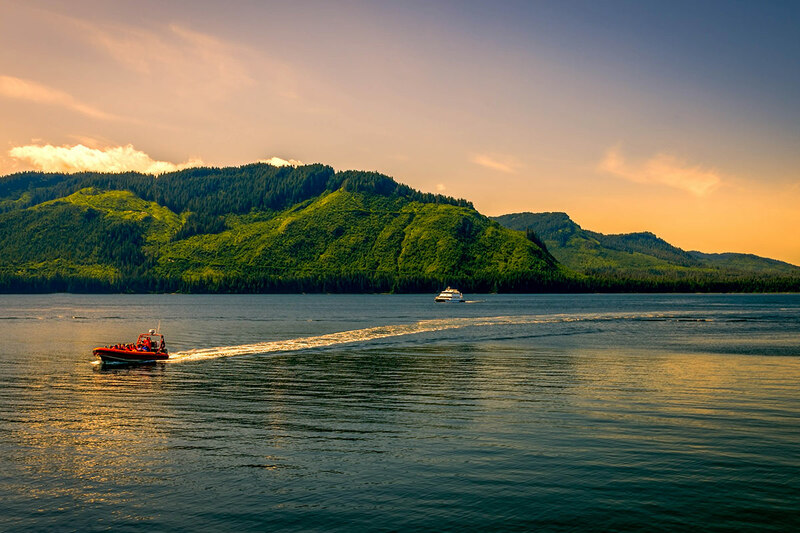 Keep your fingers crossed for sightings of orca and humpback whales, bald eagles, puffins and even bears as you voyage into the Alaska Inside Passage and Icy Strait Point. 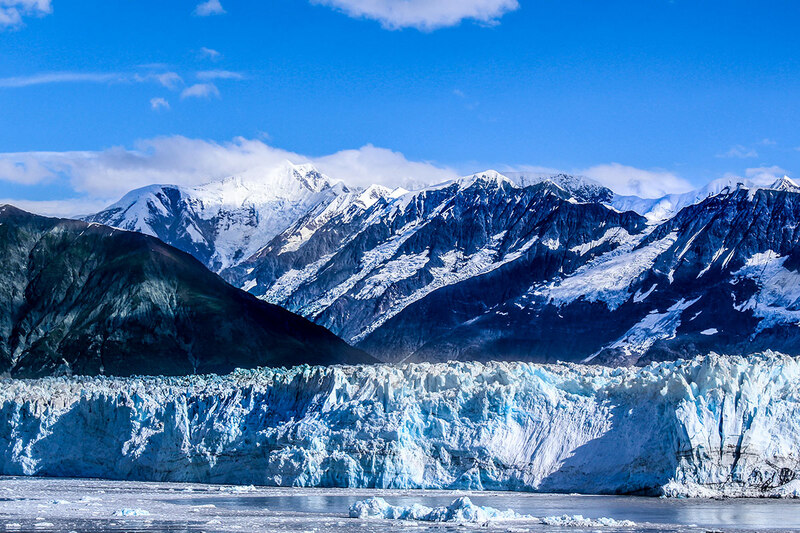 Be in awe of the majesty of Hubbard Glacier and perhaps even see a mammoth ice carving break off and float out to sea. 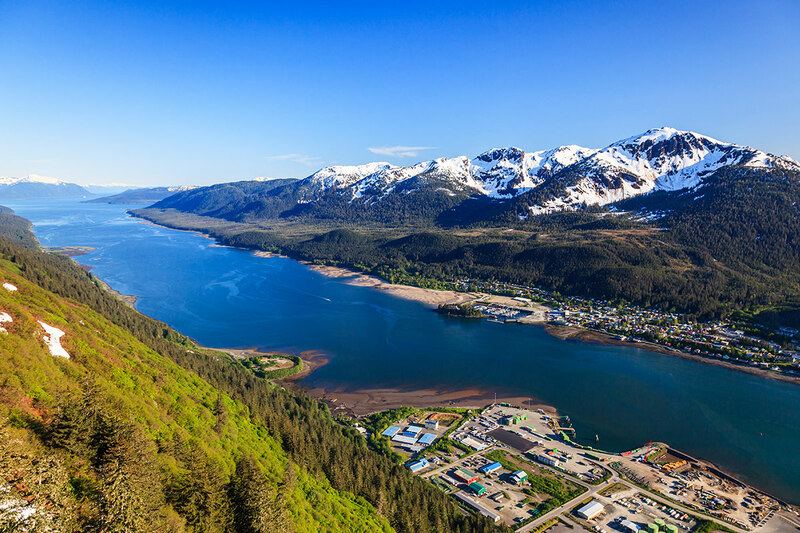 Make port calls in Juneau and Ketchikan and explore these unique frontier cities by foot. 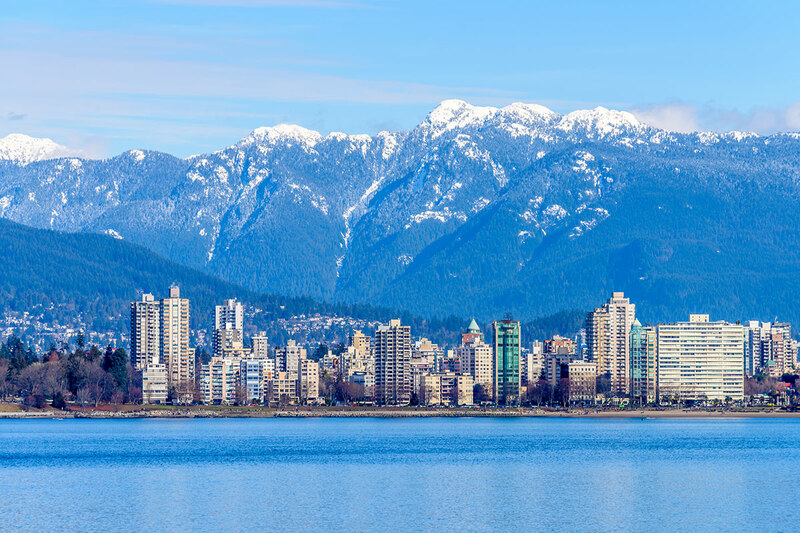 Conclude your time in Canada in Vancouver with a half-day sightseeing tour. Make your way to your local airport and catch your flight to Calgary, Canada. Head to the hotel upon touching down at the airport; hotel shuttles can be requested using the phones in the arrivals hall. Alternatively, please make your own way by taxi. The rest of the day is at your leisure before your guide officially welcomes you to the tour this evening. The group takes the scenic drive to Banff this morning. Take note of the imposing peaks of Mt. Rundle and Mt. Cascade that backdrop this famous resort town. 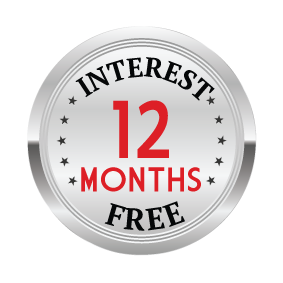 You have free time to explore Banff at your leisure. 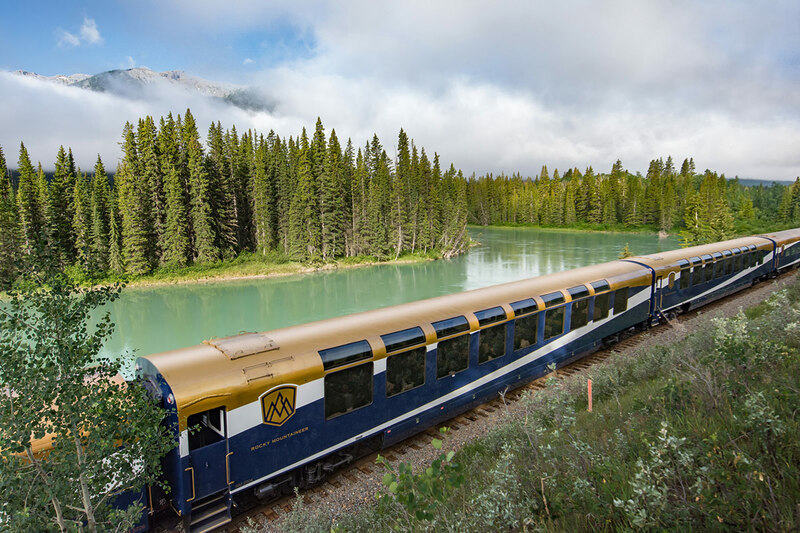 A private coach takes you to Banff’s Rocky Mountaineer Station. Here, you will step aboard this legendary rail line and begin your experience through the majestic Canadian Rockies. 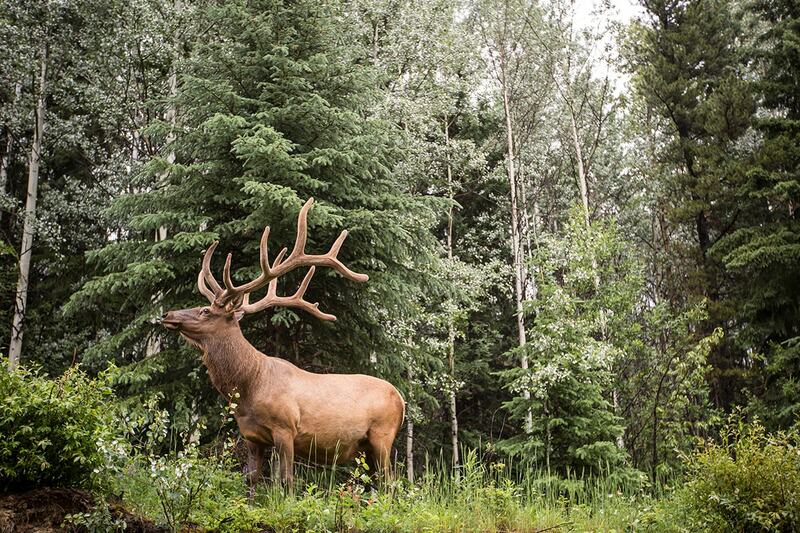 This journey takes travellers past glaciers, snow-capped mountains and ranch lands. Today’s highlights include the Spiral Tunnels, Kicking Horse Canyon, the Continental Divide and Craigellachie. Breakfast and lunch is served on-board. The train pulls into Kamloops this afternoon and you will be transferred to your overnight accommodation. Continue through the Rocky Mountaineer towards Vancouver. As you travel west, you’ll have opportunity to take in winding river canyons, dense green forests, the Cascade Mountains, and Fraser Valley and Canyon. Breakfast and lunch is served on-board. The Rocky Mountaineer pulls into Vancouver in the early evening and you will be taken to your hotel. You have an entire day of free time to discover Vancouver. Squeeze in an extra couple of hours of sightseeing around Vancouver this morning before making your own way to the cruise terminal where you will depart on your voyage through the Inside Passage. 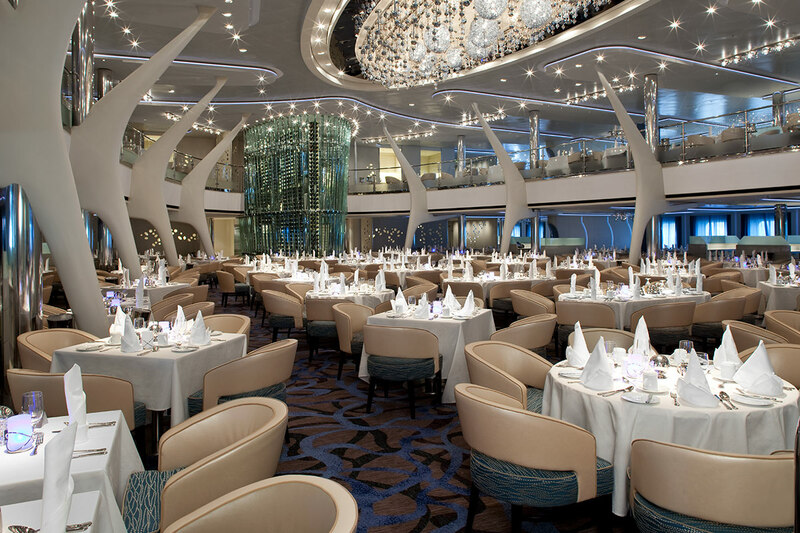 Your home for this journey is the lavish Celebrity Eclipse. 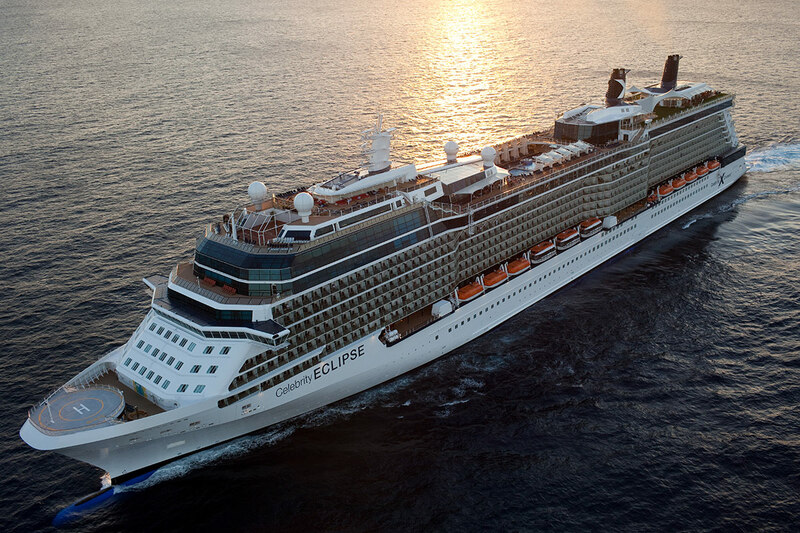 Begin taking advantage of the facilities on-board the Celebrity Eclipse. 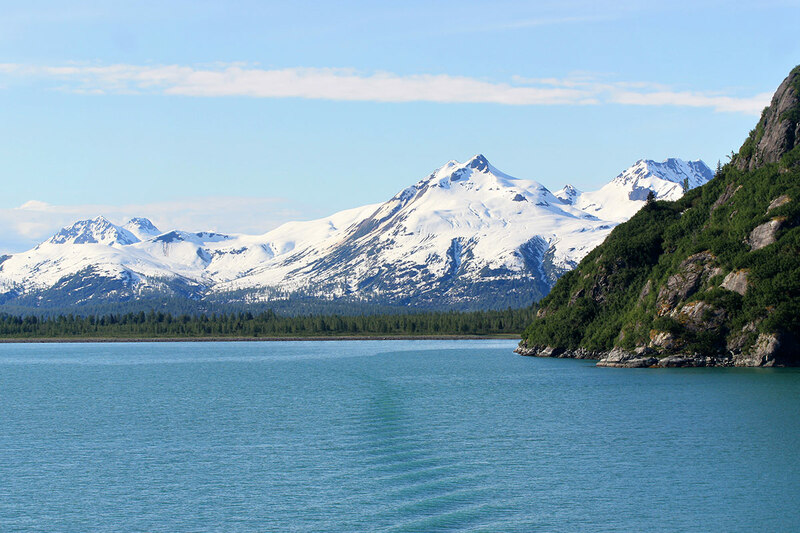 Cruise into the Alaska Inside Passage and keep your eyes out for the region’s incredible wildlife – orca whales, bald eagles, puffins, sea otters and bears. Other natural wonders you’ll take in on this journey include a labyrinth of fjords and bays. Sail into the Icy Strait Point today. This area is the ancestral home of the Tlingit Indians. The nearest city is Hoonah. Jaws are sure to drop when you first catch sight of the spectacular Hubbard Glacier, the largest calving glacier in North America. Icebergs as high as 10-storey buildings frequently break off from the glacier, causing these gargantuan blocks of ice to float off into the sea. The cruise makes port in Juneau, the state capital of Alaska. 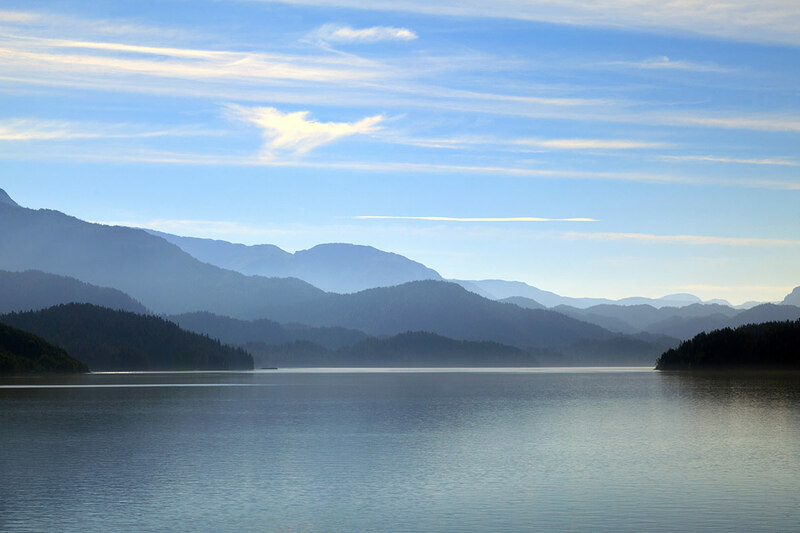 This city is completely ensconced by nature – mainly mountains and the Gastineau Channel – and subsequently there are no roads leading in or out of town. Ketchikan is a city known as the ‘Salmon Capital of the World’ but it also has a rich Tlingit heritage. 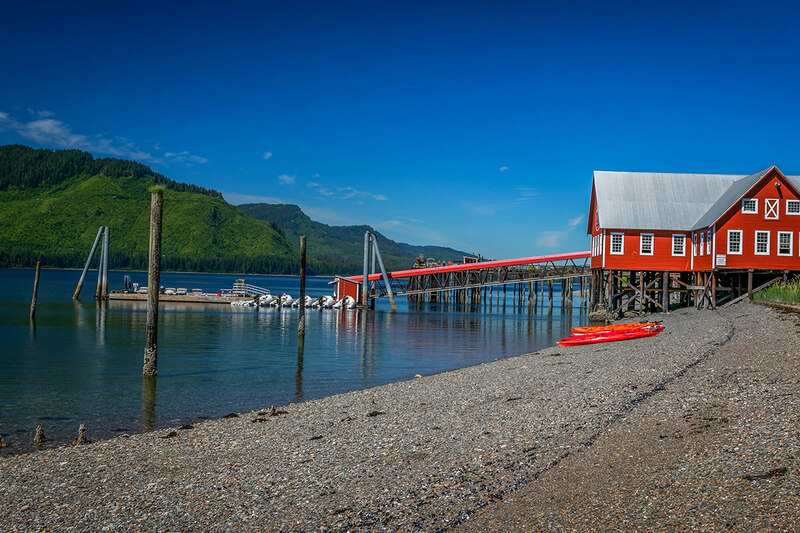 Stroll along Creek Street, pay a visit to the museum at Dolly’s House, or take up the opportunity to kayak on Misty Fjords or hike up Deer Mountain. Sail back through the Inside Passage on the return journey to Vancouver. Tonight is your final evening aboard the cruise ship. Disembark the cruise in Vancouver for your final day in Canada. At the appropriate time, please make your own way to the airport. Arrival airport transfer: is based on the hotels shuttle service. Shuttles can be requested using the phones in the arrivals hall. Please note – at busy times you may have to wait. Alternatively, make your own way by taxi. Return economy airfare departing Melbourne, Sydney, Brisbane, Adelaide or Perth with Air Canada, Air New Zealand, Virgin, American Airlines, United Airlines and codeshare partners.